Add a contemporary style to your home by introducing this gorgeous Teak Root Stool Rustic Ball Shape. This stool has a splendid design that'll certainly impress, as well as creating a modern atmosphere in any home. 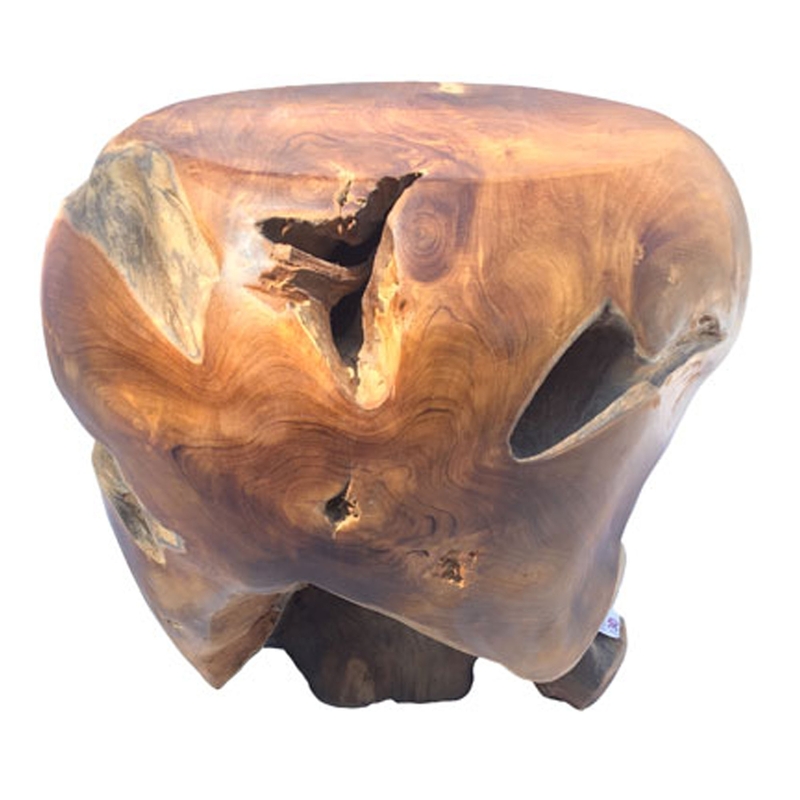 This piece is created from teak root and features a rustic finish to enhance the modern design.